Beautiful master on the main floor 2 story home. This home features a front porch, perfect for catching those summer breezes. Open floor plan with an island kitchen, granite counters, hardwood floors, pendent and flush mount lighting and much more. What does more mean? How about a sun room and a screened in patio with a grilling island. The master bath has double raised vanities, step in shower and linen closet. The second floor studio includes a bonus room, bedroom and a full bath!! Welcome home to Bryton Trace! 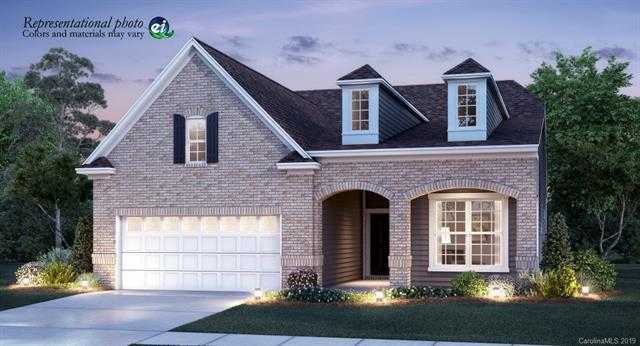 Located with easy access to 485 and 77, tucked behind planned shopping and restaurants in the Bryton community, the neighborhood of Bryton Trace will offer many wonderful amenities! Enjoy a beautiful pool and open/covered cabana, multi-use open green fields, playground and greenway trail. Please, send me more information on this property: MLS# 3472114 – $342,490 – 13217 Roderick Drive Unit 59, Huntersville, NC 28078. I would like to schedule a private showing for this property: MLS# 3472114 – $342,490 – 13217 Roderick Drive Unit 59, Huntersville, NC 28078.